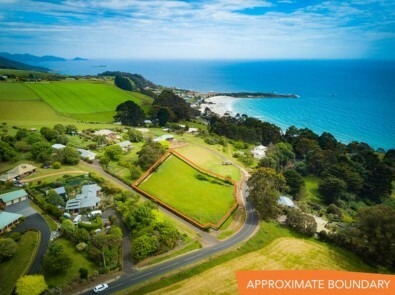 Oh what a location! 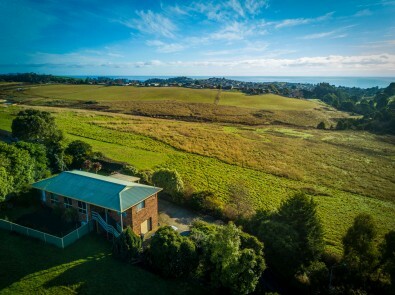 Build your dreams HERE! 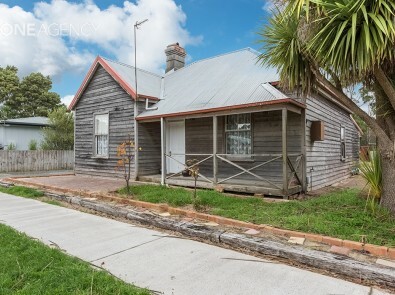 NEAT as perfect first home/investment! 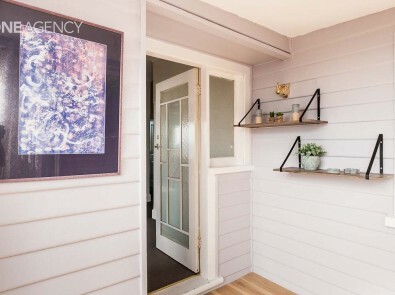 City Living! 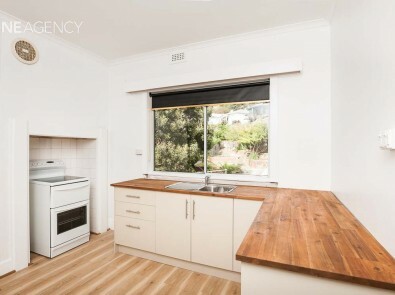 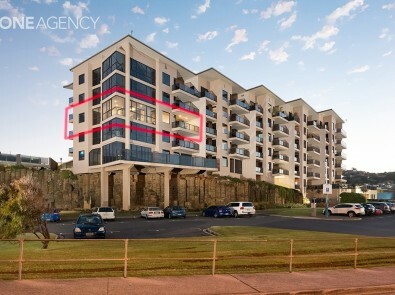 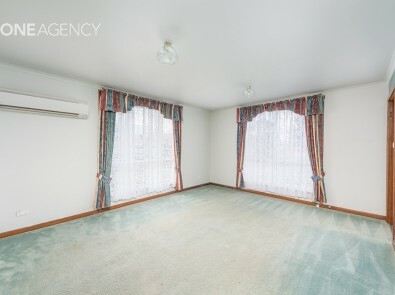 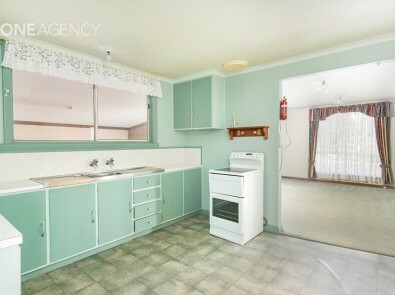 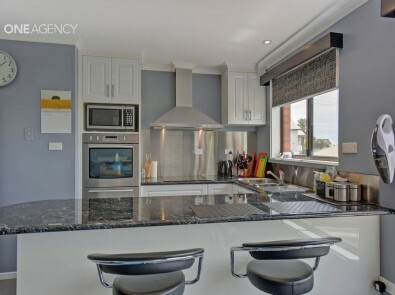 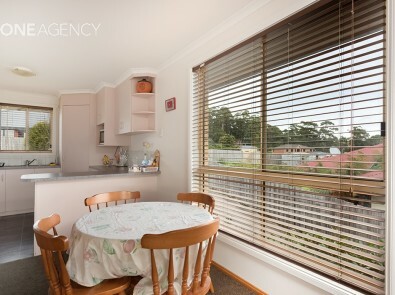 PRIME investment @ $290 p/w! 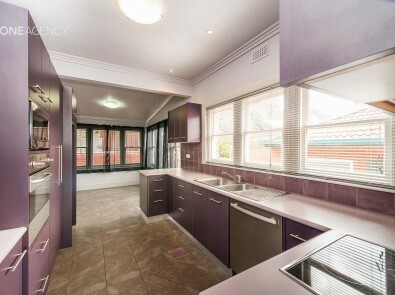 Immaculate interior, views, walk to town! 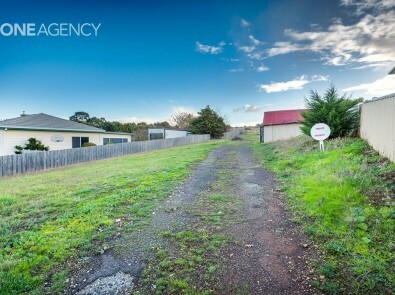 BUILD your first home or DEVELOP! 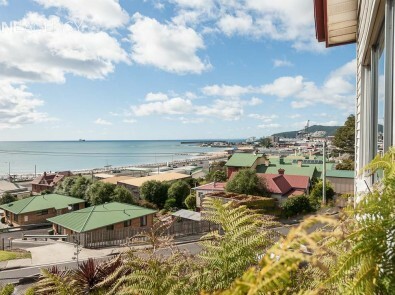 City Living @ Bay Renaissance! 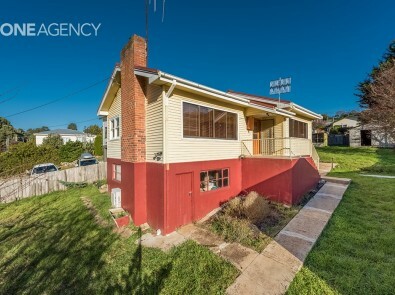 Period Style, Views & City Convenience! 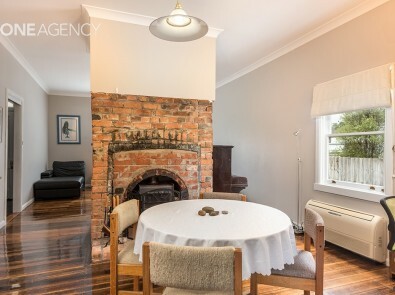 Bright family home with touches of character! 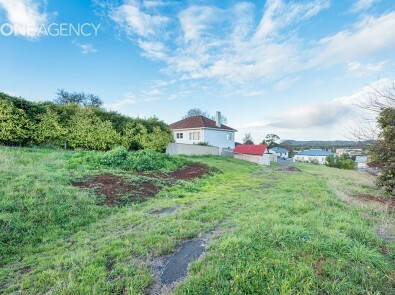 3/4 of acre, historic church, house + granny flat! 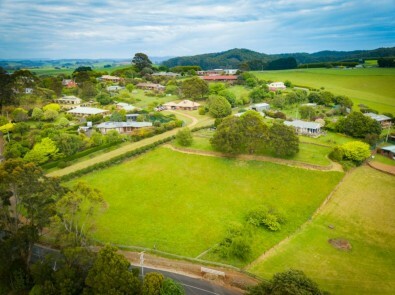 Country living close to Somerset! 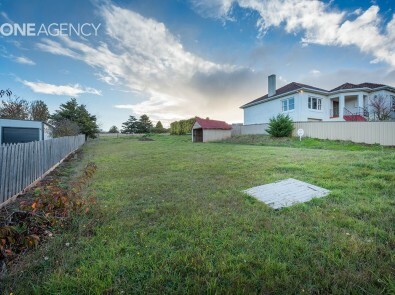 Large family home plus land! 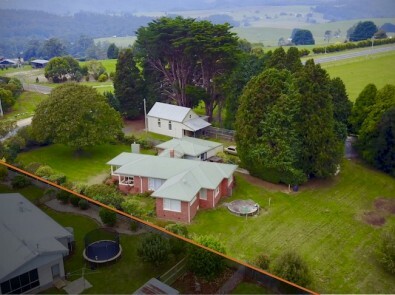 Privacy, Views & Amazing VALUE!! 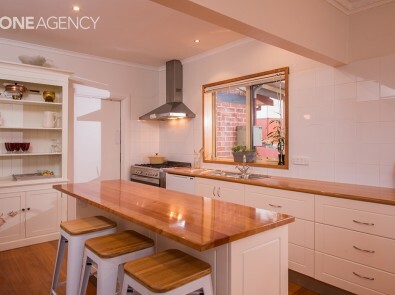 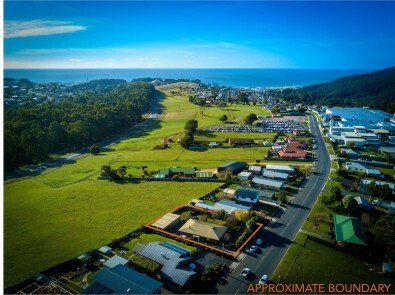 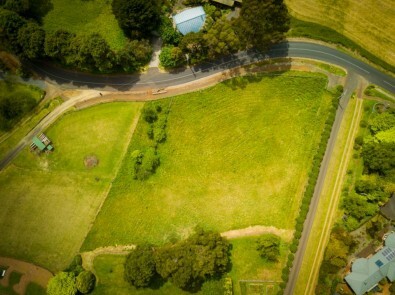 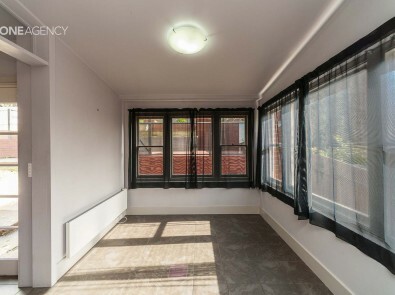 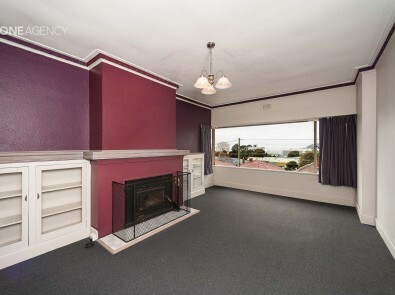 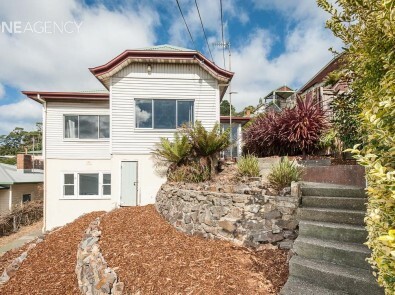 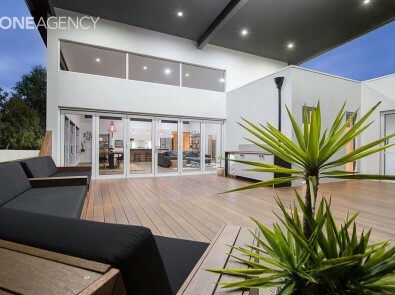 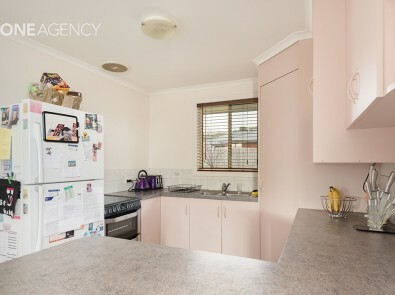 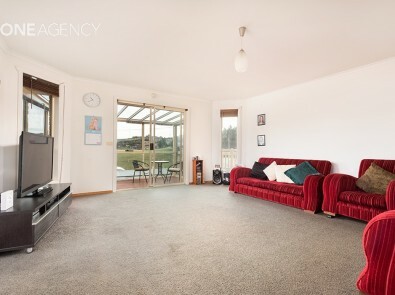 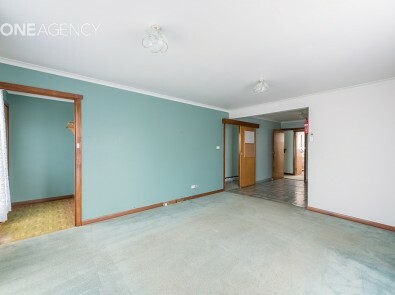 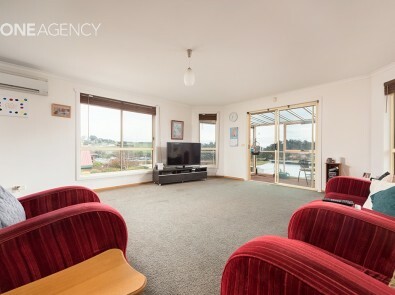 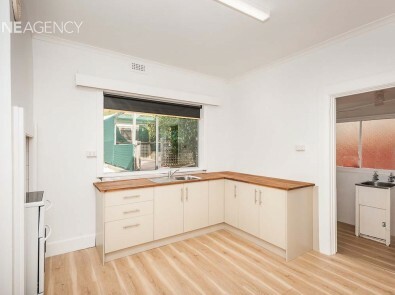 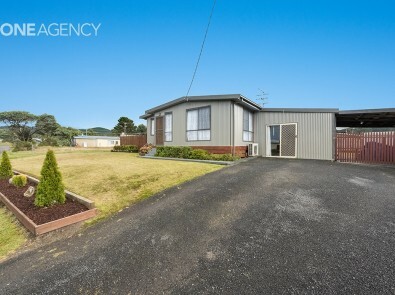 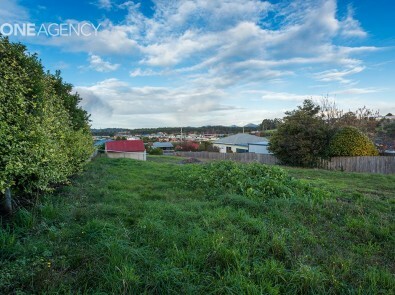 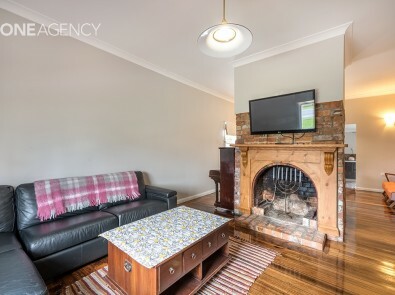 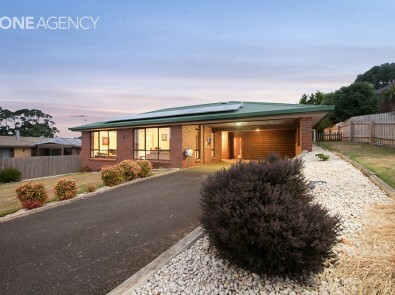 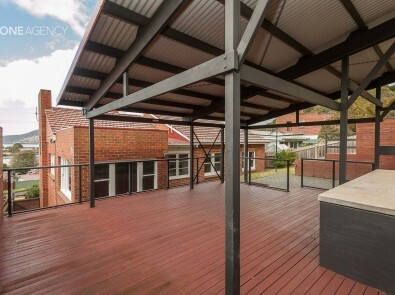 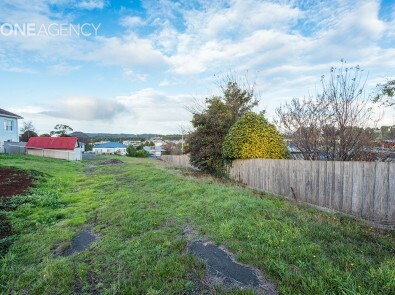 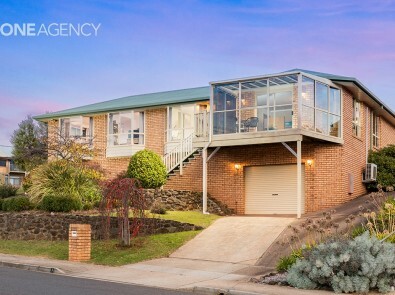 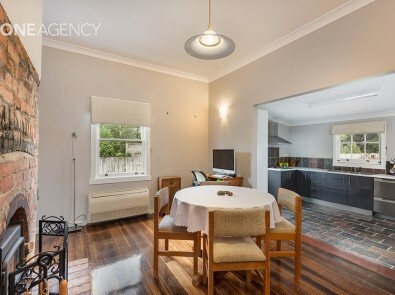 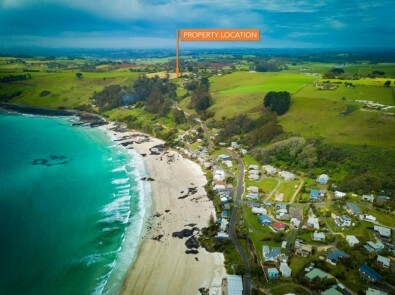 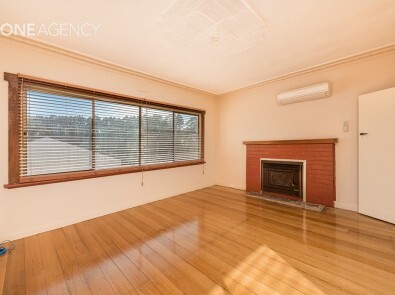 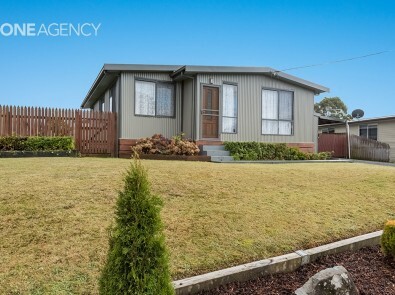 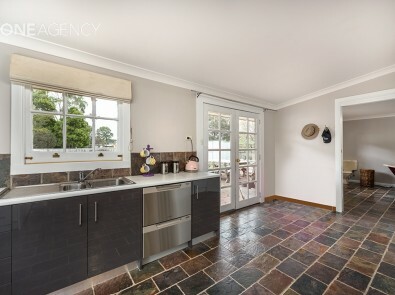 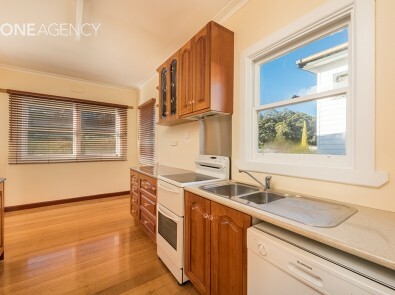 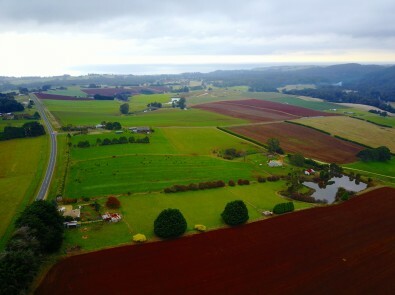 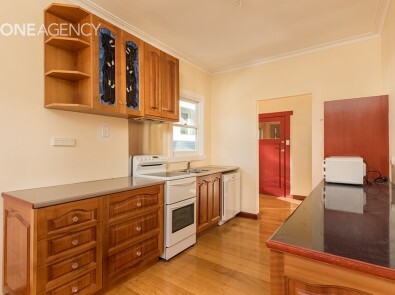 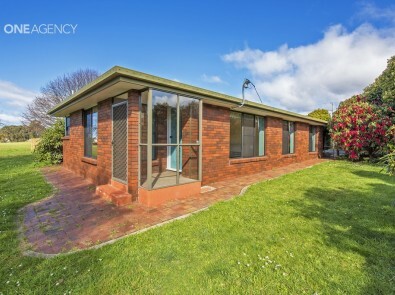 West Burnie Fringe… Private & Large Block! 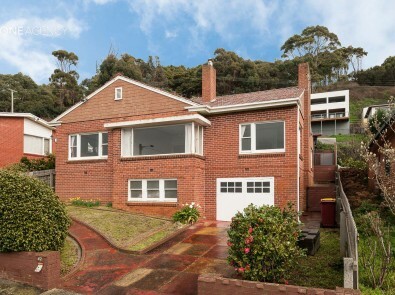 Solid Brick! 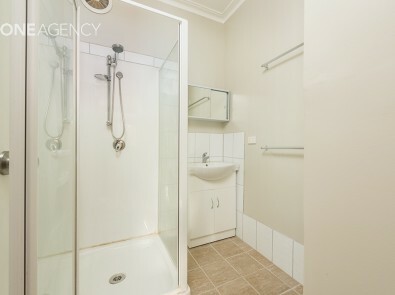 Luxury awaits at every turn!